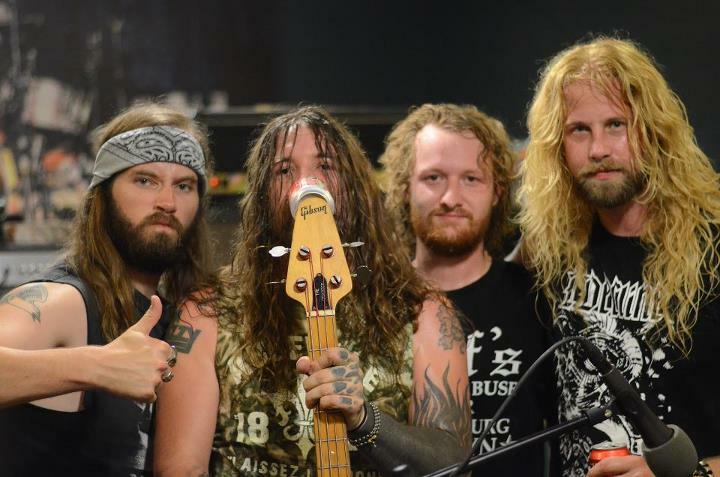 GYPSYHAWK – “HEDGEKING” OFFICIAL VIDEO RELEASED! This entry was posted in Classic Metal, Classic Rock, Heavy metal, Internet Radio, Metal, Music, Rock, Rock N' Roll, RockStar, Sleaze, Tattoos and tagged 80's, Bleach Bang, Bleach Bangs, Bleach Bangs Radio, Charlie Owens, Classic Rock, Gypsyhawk, Hard Rock, Heavy Metal, Hedgeking, Metal, Music, Rock, Rock N' Roll, Rock Star, RockStar, the Hellion. Bookmark the permalink. ← THE APPALACHIAN APOSTLE AND THE ARSONIST – THE WORLD IS IN FOR IT NOW!